Calling all home brewers! 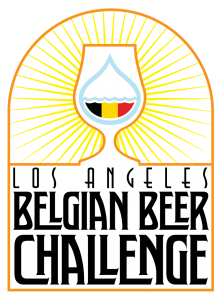 Our 2nd Annual Los Angeles Belgian Brew Challenge is coming up fast and I’m excited to announce the details here tonight! 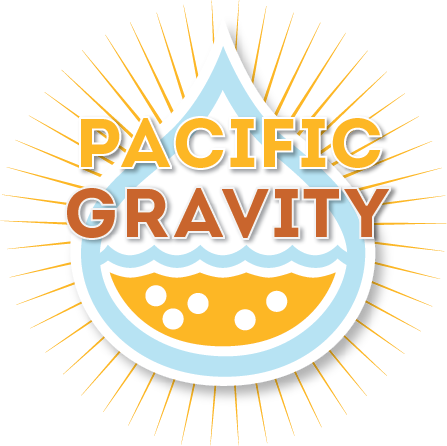 Once again, PG member Neil Saund has generously donated his space to host our competition and Henry Nguyen of Monkish Brewing Company in Torrance has signed on to brew a Pro-Am version of the Best of Show beer. As you may remember, last year’s Best of Show by Brian Holter and Kingsley Toby brewed at Monkish as “Triumphus” was an unforgettable Tripel. I can’t wait to see what the 2016 Triumphus will be! We’ll begin accepting registrations and online submissions on February 1st and drop off starting March 1st through March 12th so you’ve got some time to get over to Culver City Home Brewing Supply to grab ingredients and brew your entries. Judging will occur on Saturday March 26th at 9am. We’ll need plenty of volunteer stewards and judges so please make sure you opt-in appropriately if interested while registering. For more details navigate to http://belgianbrewchallenge.com and if you have any questions email [email protected]. Our 2nd Annual Belgian Brew Challenge!